This entry was posted in memoir. Tagged life after 60, Life after 60 in NH, memoir, thoughts on Fall. 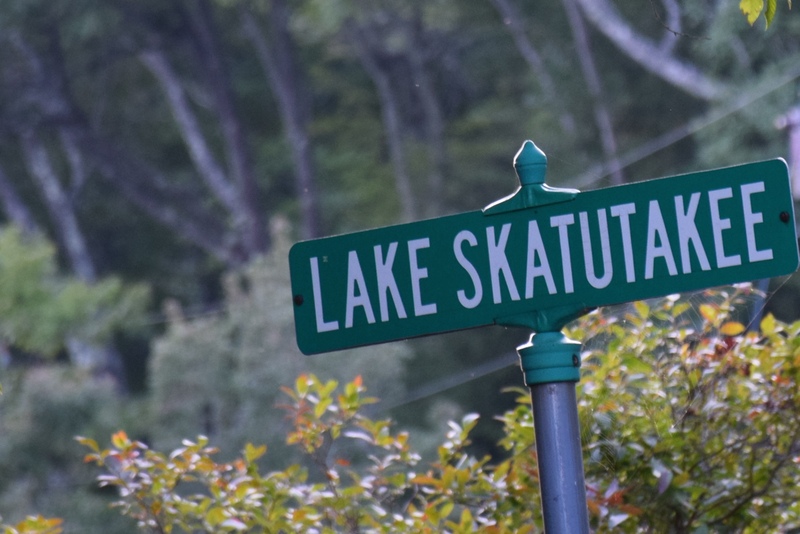 Previous Post Previous post: Hello from Lake Skatutakee!